Kanchana 3 gets US certificate releases on 19th April. 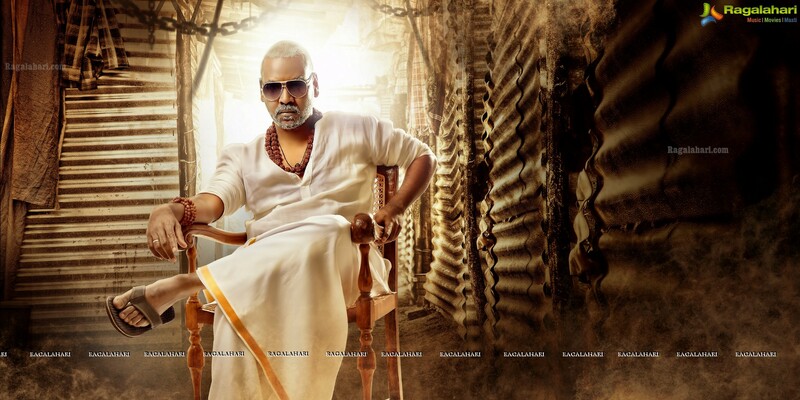 Raghava Lawrence takes special care in each and everything when it comes to filmmaking. The motion picture which released a few days back grabbed the attention. Lighthouse Movie Makers and Raghavendra Productions Banner are bankrolling this project and B Madhu will present the film while Raghava is investing in the project. Kanchana 3 got U/A certificate from the censor board and they said that, “Kanchana-3” is the most horrifying film they came across in recent times.